The two properties comprise apx. 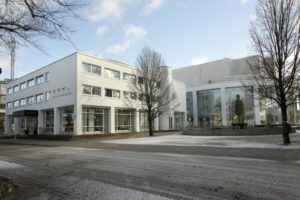 12,000 sqm of hotel, conference and concert hall space and is located in the center of Växjö. Elite Hotel and Växjö municipality rents the premises on long leases.